“Chicken, meet pizza. Pizza, meet chicken. 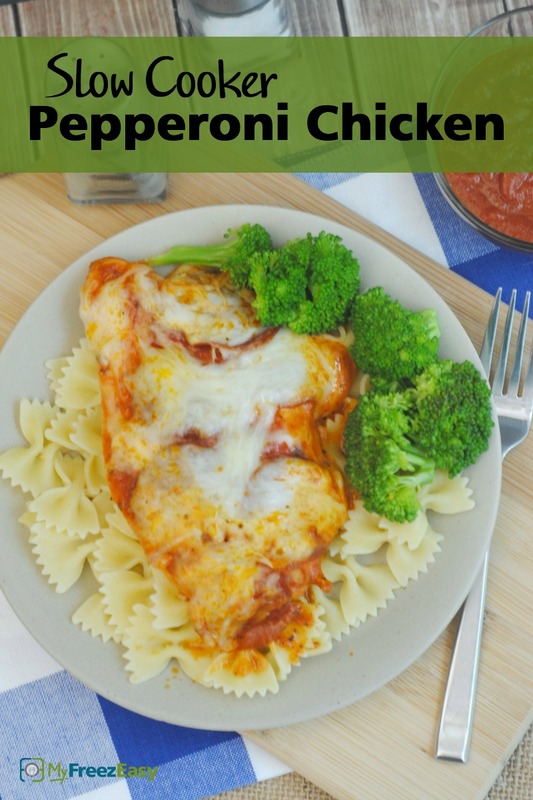 Y’all should hang out in the slow cooker for awhile.” Giggle, this is an amazing Instant Pot chicken with pizza sauce and pepperoni. You could add other pizza “toppings” into the sauce, if you’d like. Place the chicken breasts in the electric pressure cooker insert with the hot water and pour the pizza sauce directly over the chicken. Add the pepperonis around and on top of the chicken. Add the shredded mozzarella cheese right onto each piece of chicken. Use a slotted spoon to remove the chicken and drain the juices. Garnish with grated Parmesan cheese. 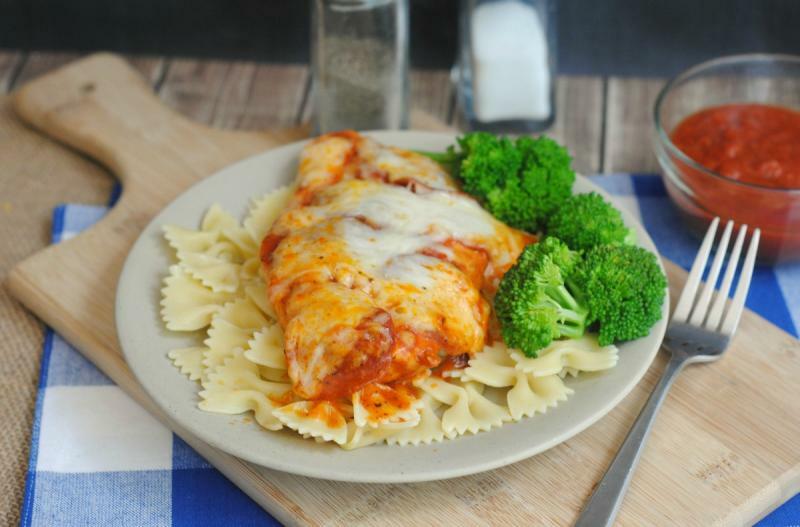 Recipe is gluten-free if served with gluten-free pasta. Add the shredded mozzarella cheese over the chicken. Garnish with grated Parmesan cheese.